The SA National Roads Agency Ltd’s (Sanral) denial that it was issuing final demands and summonses has been rubbished by Justice Project South Africa (JPSA). Sanral’s “head doesn’t appear to know what the tail is doing”, charged JPSA chairperson Howard Dembovsky. 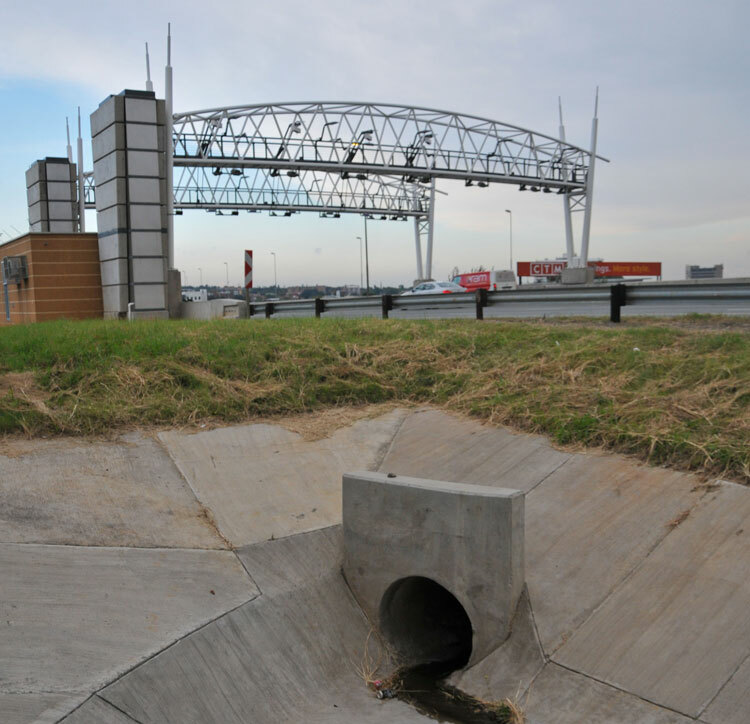 Sanral spokesperson Vusi Mona told The Citizen that no final demand invoices have issued. “SANRAL has sent communication as final reminder of outstanding payment, but no final demand invoices,” said Mona. It had not requested any summons to be issued by the National Prosecuting Authority. But Dembovsky was not buying it. He accused the entity and it’s Violations Processing Center (VPC) of being untruthful. JPSA claims to have received information through emails which counters Mona’s comments. The emails read to the effect that “a letter of demand has been issued” and “a summons has been issued”. It was allegedly received by a company on May 2, 2014. “There is no denying this fact,” said Dembovsky. Sanral’s VPC is run by the ETC consortium. It is understood that TMT Services (Pty) Ltd, a Kapsch-owned Austrian company is responsible for running the VPC. “While it is not unusual for TMT Services to engage in intimidation tactics and stray from the truth in order to achieve their objectives, there are laws prohibiting such tactics, but for some reason TMT Services and others don’t seem to be of the opinion that laws apply to them. Further comment from Sanral on the matter is still being obtained.